The first comprehensive history of consumerism as an organized social and political movement, this book explores consumer movements, ideologies and organizations in twentieth-century Britain. It explores the history of organizations such as the Co-operative movement and the Consumers' Association and analyzes the role of the National Consumer Council, the Office of Fair Trading, and international consumer organizations as well as the growth of ethical consumerism. 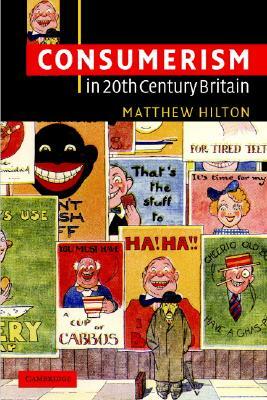 A major contribution to the topic of the role of consumption in modern society, it will be essential reading for historians of twentieth-century Britain.